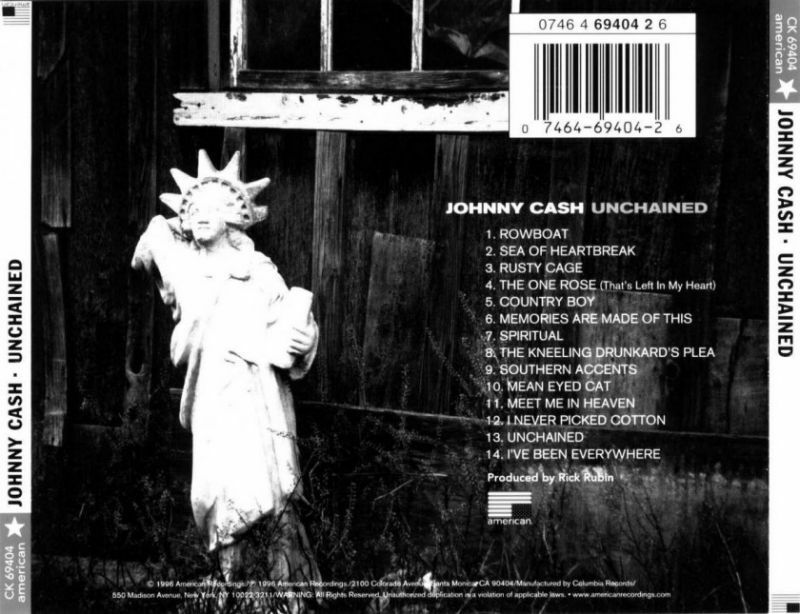 Unchained is my second favorite American Recording done by Johnny Cash (after the first). It is the second album in Johnny Cash’s American Recording series (and his 82nd overall). Like all Cash’s albums for American, Unchained was produced by Rick Rubin. On the album, Cash is backed by Tom Petty and the Heartbreakers as well as a guest appearance of Flea, Lindsey Buckingham and Mick Fleetwood. Marty Stuart also plays on 8 tracks. Unchained focuses more on covers than the first album in the series. In addition to three of Cash’s own compositions, Unchained contained songs by Tom Petty (“Southern Accents”), Soundgarden (“Rusty Cage”) and Beck (“Rowboat”), The album also included a cover of the classic 1962 Hank Snow song, “I’ve Been Everywhere”, written by Geoff Mack. 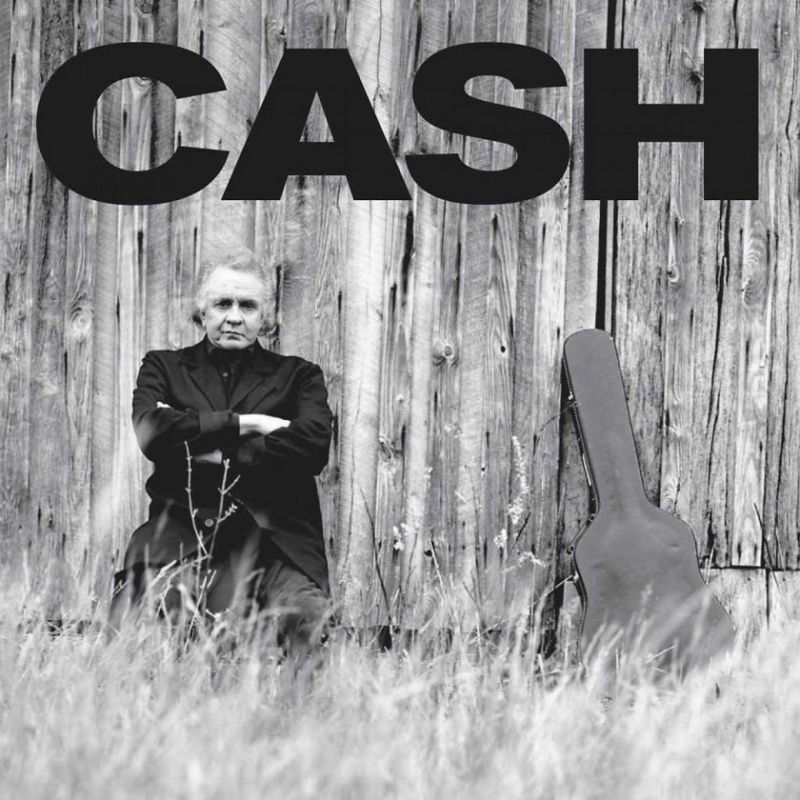 In comparison with the country folk sound of Cash’s other American Recordings’ albums this one has more of a hard, true country rock sound. Unchained received a Grammy for Best Country Album but as I said it is the least “country” of maybe all his records.